How you appear and act in life is a direct reflection of the health of your body and your mind. Those who attend to the needs of their bodies in regards to proper nutrition and challenging exercise (resistance training or high intensity training of some sort) appear much younger. They have stronger bones, better posture, and carry themselves like younger people do. They possess a youthful mindset and vitality that is unique to those that are strong, fit and healthy. On the other hand, those who ignore the needs and requirements of a strong, healthy body, look tired. Their shoulders droop, and they are overweight. They struggle to move properly and if you look into their eyes, there is a certain “lifelessness” that shows through as though their life force is being sucked from them like an outgoing tide. Truth is, ignoring the needs of the body deprives it of the metabolic by-products and hormonal stimuli that physically challenging their body would provide. It’s obvious that making time for challenging exercise is a good thing, however with so many options available, it can be confusing to figure out what avenue returns the best results. 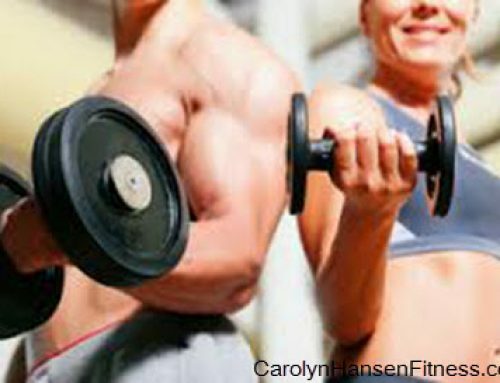 A recent Mayo Clinic study says that high intensity type exercise can actually reverse some cellular aspects of aging. When compared, high-intensity interval training offered the same kind of benefits that strength training/resistance training does. 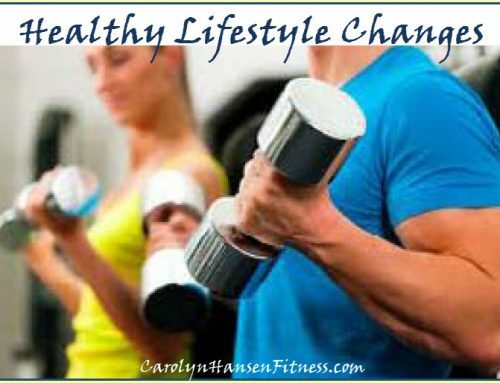 Science now supports what work-out enthusiasts have known for years – properly conducted training sessions can profoundly improve one’s quality of life by boosting all the key hormones associated with vitality and youth. The study compared high-intensity interval training along with resistance (weight or strength training) training. The results revealed that these types of exercises not only improved lean body mass (muscle tissue) but improved insulin sensitivity as well. This is important because the first thing you should improve if you want to change your body by losing fat or putting on muscle is to improve insulin sensitivity. If you are insulin resistant (a pre-diabetic state) your body is more likely to store the food you eat as fat. This condition produces inflammation in the body which in turn causes a whole host of health problems down the track. 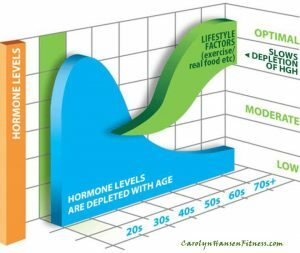 In fact, among the causes of aging, high insulin levels are the biggest threat to the length and quality of your life. Not only will proper challenging exercise build strong muscles, but strong muscles in turn help to strengthen your bones because working out your muscles causes your tendons to pull on bones. This puts into play a chain reaction of events that increase bone remodeling. And, the benefits don’t stop there. Higher levels of physical activity are also linked to a sharper mind and fewer age-related effects on the brain. 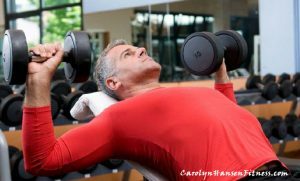 The reality is, lifting weights at a certain high intensity automatically gives you an energy, enthusiasm and zest for life and living that you can’t get any other way because your body is getting a constant trickle of important “youth” or growth factor hormones like testosterone, thyroid and Growth Hormone levels that otherwise decline with age. A well-thought out consistently applied high-intensity, strength training program is empowered to put both years in your life and life in your years – definitely anti-aging and possibly even reverse-aging. So, what are you waiting for? Note: To get the biggest anti-aging cellular boost, do your training with some effort to challenge your body. Remember, if you do not challenge your body, you cannot change it.